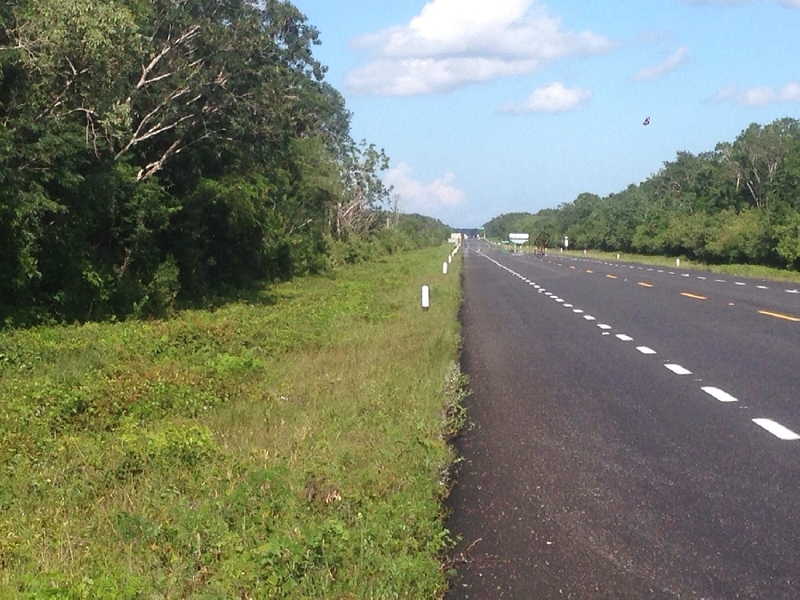 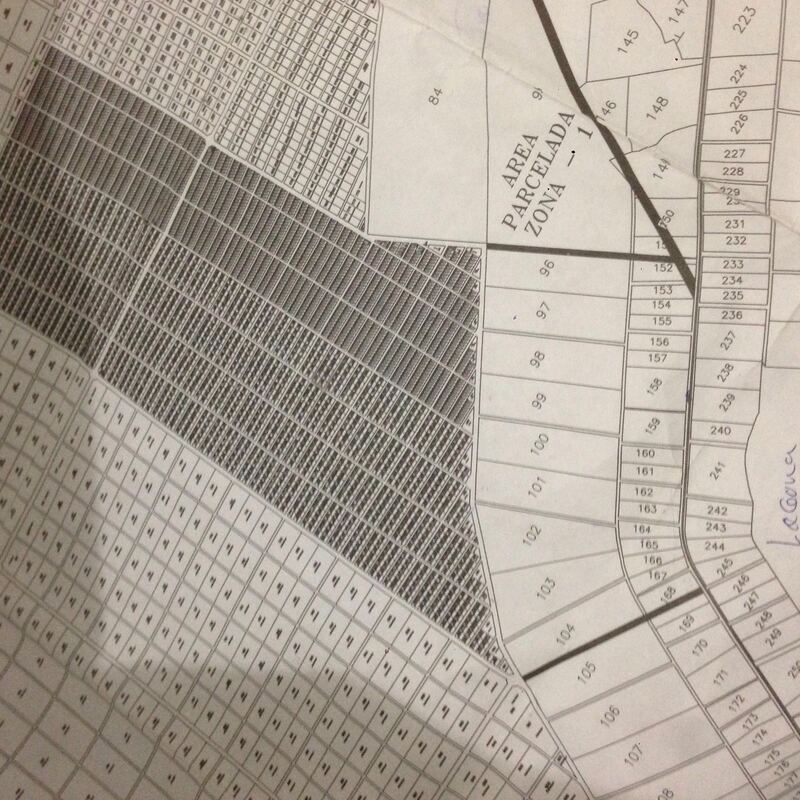 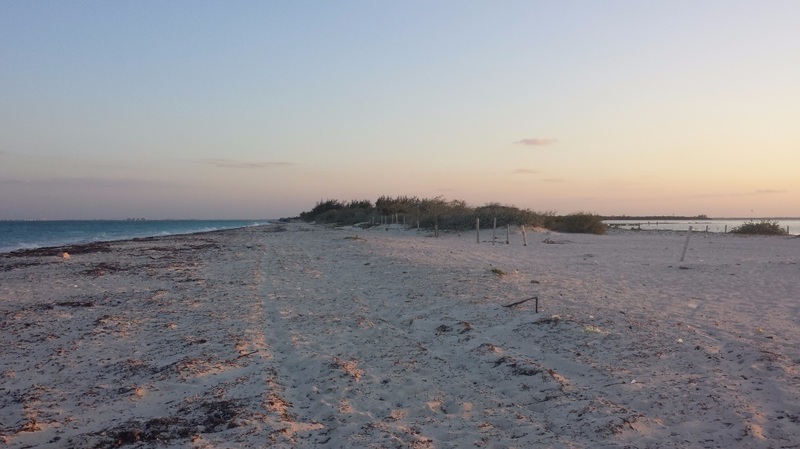 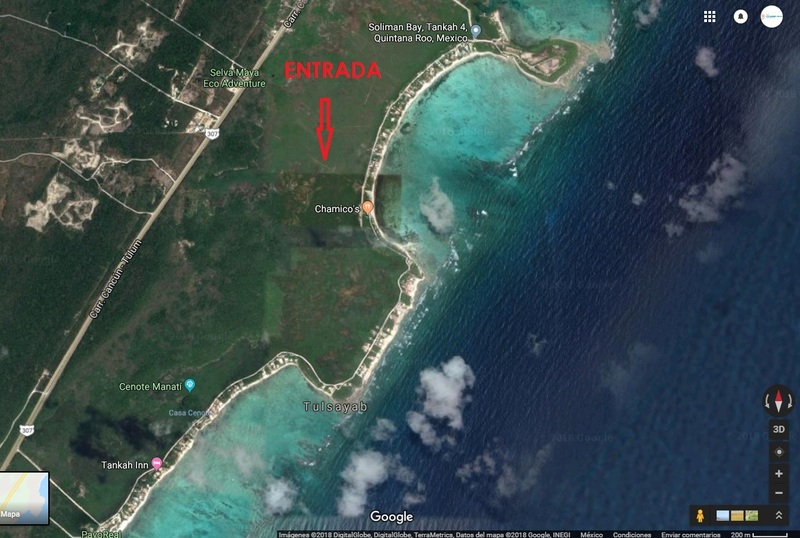 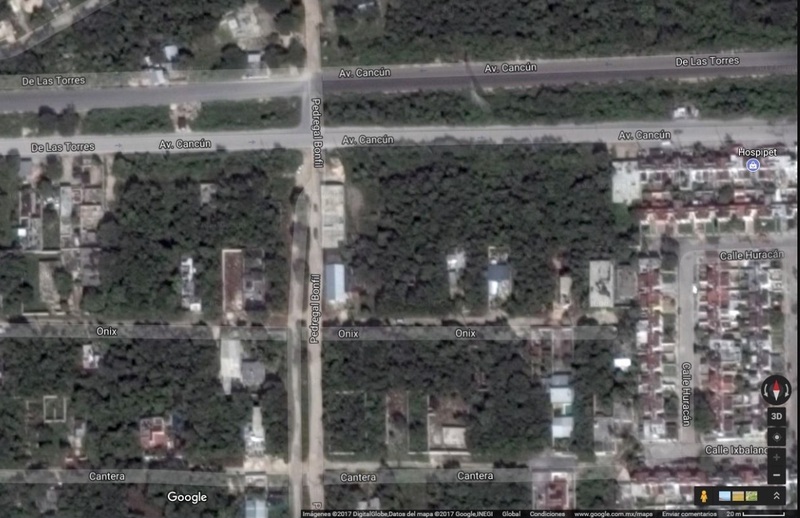 Land for sale mixed use in Tulum, It has a total surface of 5.7 hectares, has documents of property. 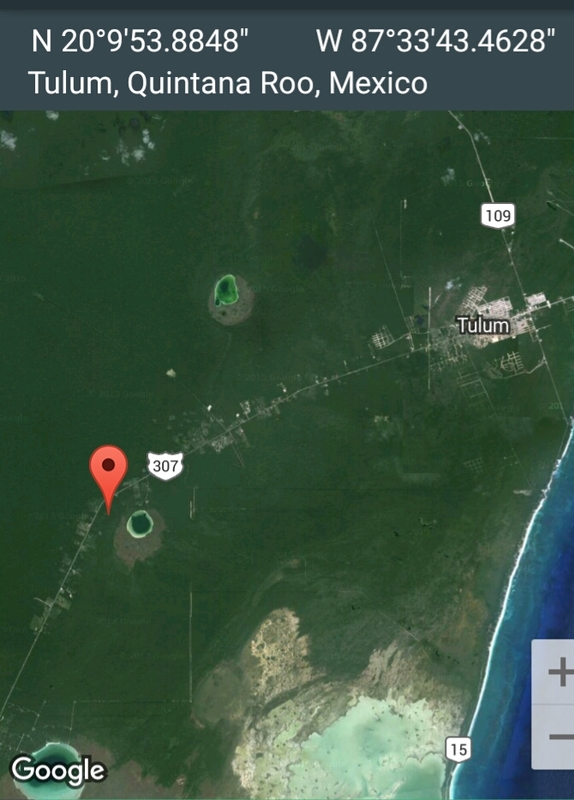 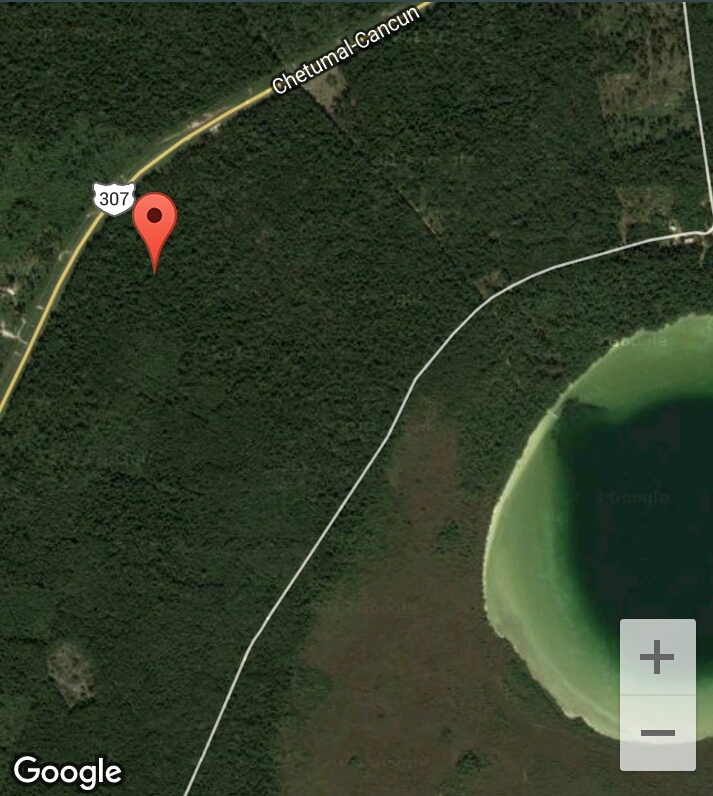 It's located near Kaanluum lake, Tulum-Carrillo Puerto highway and a few kilometers from the Caribbean Sea. 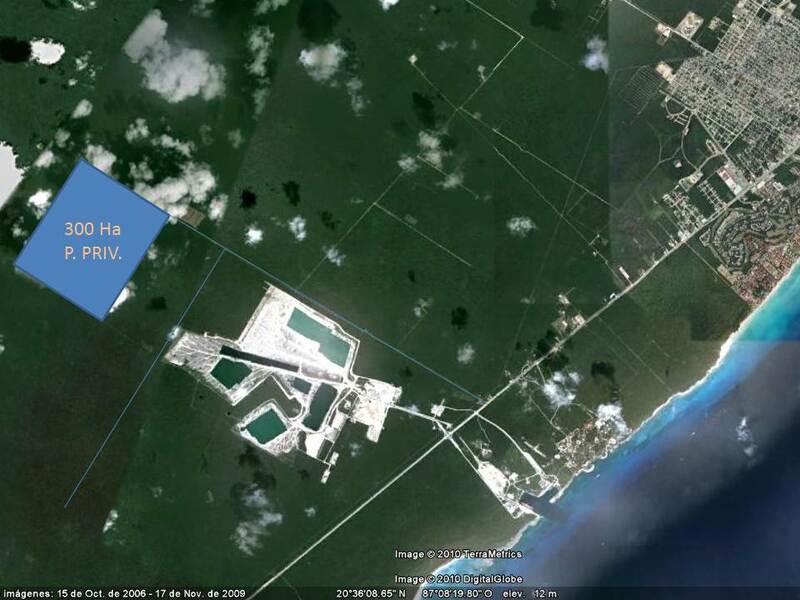 In the middle of the lagoon a cenote of 25 meters in diameter and depth of 85 metres. 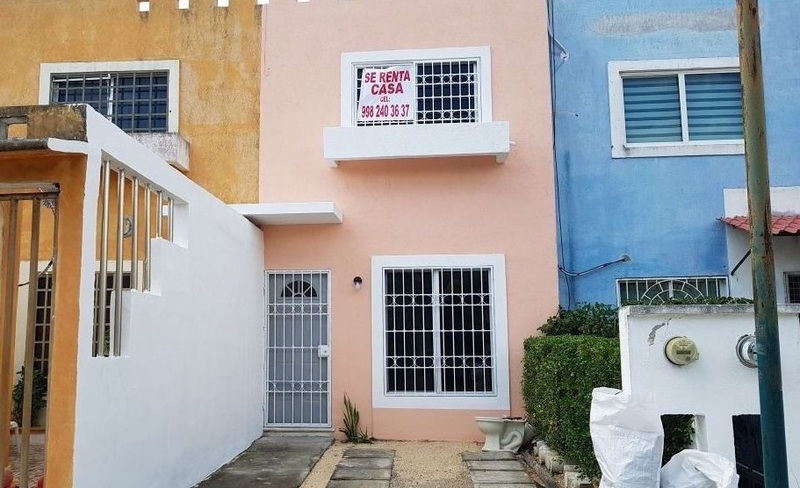 Would you like to sell your property? 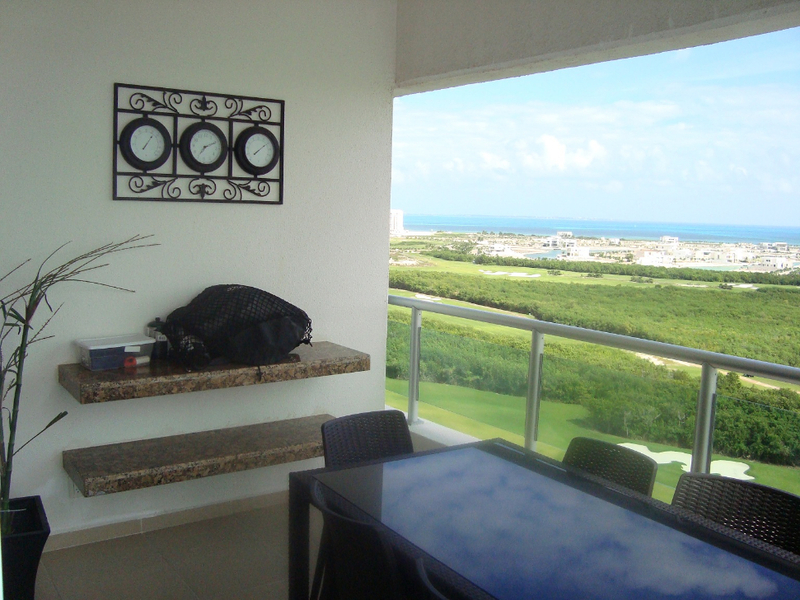 MEXICOBR is a portal of real estate where you can promote your property without any cost! 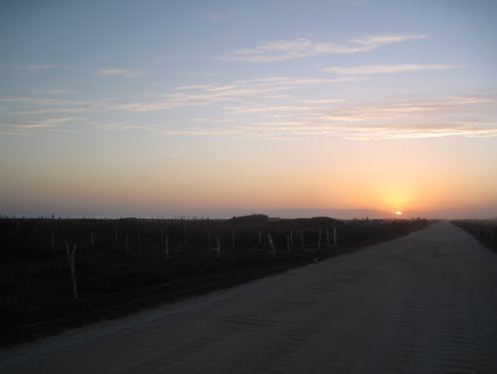 Register and publish with us quickly, simple and free! 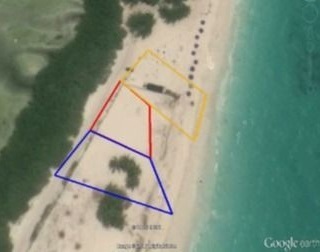 Please contact me about this property (TC111650029). 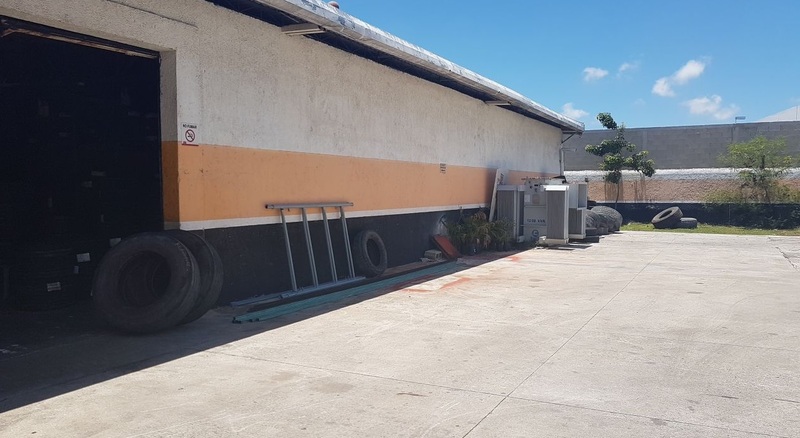 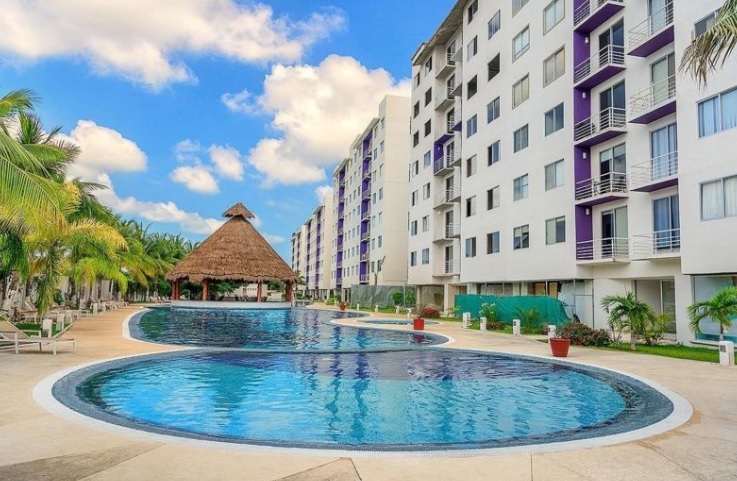 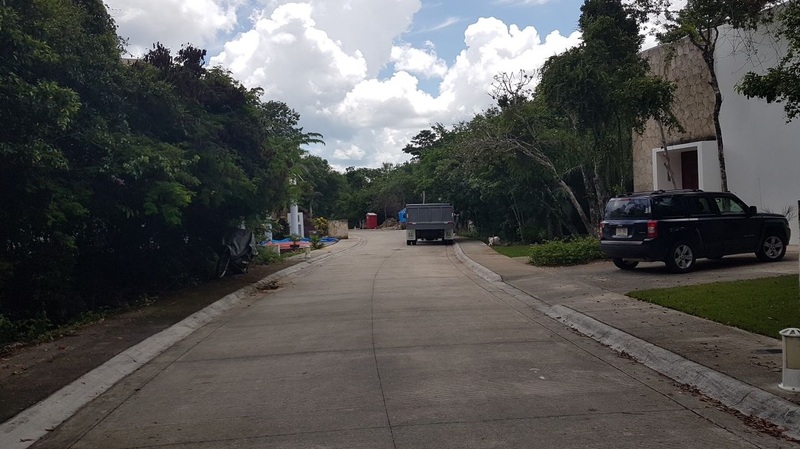 Terrenos habitacionales en venta en Playa del Carmen, Quintana Roo.